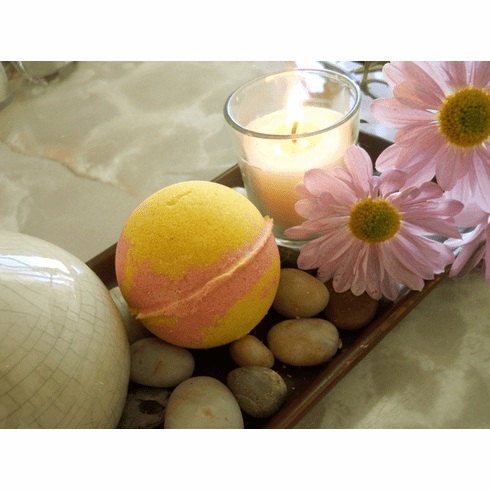 This beautiful bath bomb is made with our signature fragrance. Made with shea butter, avocado butter, clay, and goat milk, this bath soak with leave your skin intensely moisturized. You will not need any lotion after your bath!